Torklift Central exceeded its fundraising goals for its 6th annual turkey challenge. We would like to humbly thank the community and all the participants who donated to, and supported the Sixth Annual Kent Turkey Challenge. Thank you Kent Reporter and iLoveKent.net for publishing the information for the Kent Turkey Challenge. Thank you to the many organizations who donated including top donors Ski’s Painting, Eberle Vivian, Shannon and Associates, Kent United Methodist Church, Pacific Power Group, Grass Lake Elementary School, Kent Valley Hockey Association, Seattle/Tacoma KOA, and Plemmons Industries. Without them and the rest of the participants we would not have exceeded our goals of $25,000 and 10,000 pounds of food for the Kent Food Bank. Together the community raised $30,243 and 8,651 pounds of food. We sincerely appreciate all your hard work and dedication to make this event successful every year to support the Kent families that need help during Thanksgiving and Christmas holidays. 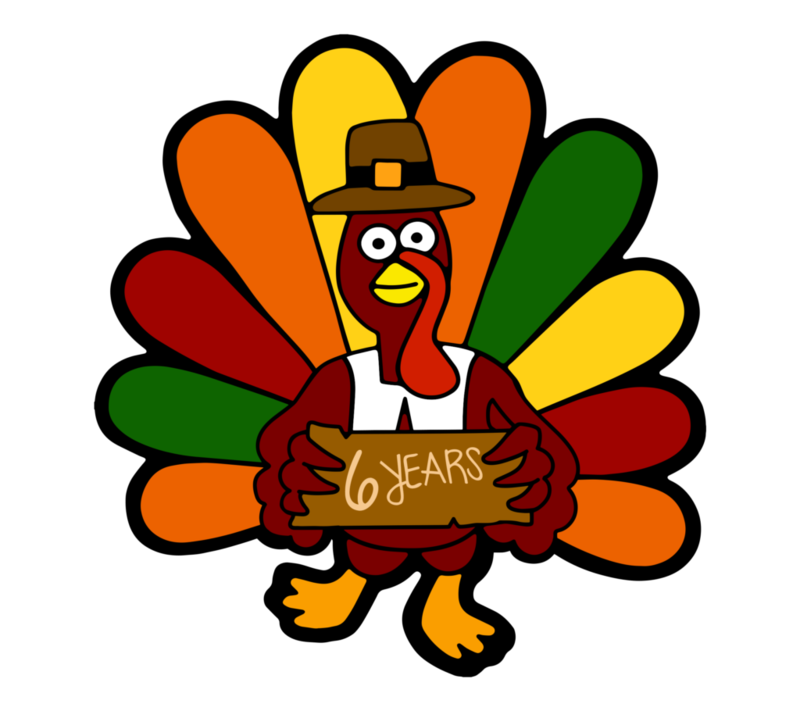 We look forward to working with everyone again next year to make the Seventh Annual Kent Turkey Challenge even more successful than this year.